At Divvit, we’re always hard at work to improve our app, and we’ve got a little something new to announce for our customers. 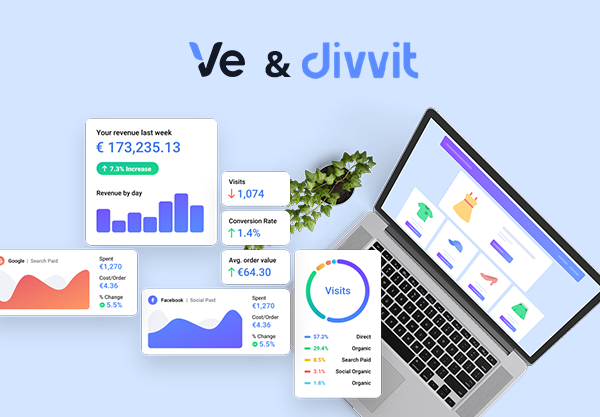 Already being able to easily connect several cost channels like Google AdWords, Facebook and Bing Ads to Divvit was a great way to centralize marketing costs into one dashboard with all the rest of your data. We’ve had a lot of requests for manual cost integrations in the Divvit app. Ever wanted to add in extra cost integrations that weren’t automatically counted with Google or Facebook ads? Now in the Divvit app, you can add any kind of cost that you would like to keep your budget tracking streamlined. Once you select a channel, you can select which kind of Cost Type you’d like to add. Once you choose what kind of cost it is, you can select the amount of this cost. So for example, if you have an affiliate campaign going, and you’re paying them € 1 for each new order they bring in, you would type “1” in the amount, and then select the currency EUR. If your campaign is over a specific amount of time, you can select a start and end date. For one-time costs (in Fixed Cost), you can select the start and end date as the same date. If you pay a percentage to your affiliates, you would want to select “Revenue Share” as your cost type, and simply enter in the percentage that you pay that affiliate per new order. 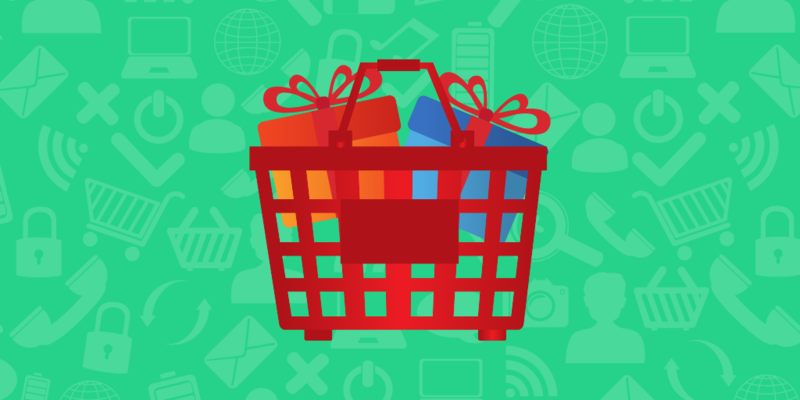 For example, if you want to add affiliate marketing costs and you pay 10% of the revenue from one order, you can add this over a certain period of time. In just a few clicks, you can add in a fixed cost of going to your SEO consultant, add revenue sharing with your affiliates, and create any other kind of cost integration you can think of. Manual cost integrations are fetched four times a day, so within 6 hours or so, you should be seeing your new cost integrations. 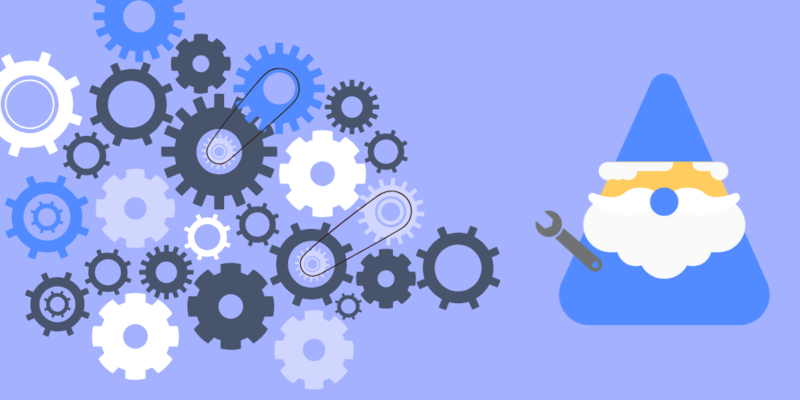 These manual cost integrations are completely retroactive- so if you choose a time period in the past and we have data on orders for you during that time, these costs will be reflected once the data is fetched. So what if you need to connect costs that are more varied or over a longer period of time? We’ve got a solution for that too. In the Divvit app, you can now connect manual cost integrations directly into your Divvit app using Google Sheets. How does it work? Simply go to your settings, choose “My Integrations” and click on the button for the channel you’d like to integrate. Name your spreadsheet for the channel you’d like to connect, and click connect spreadsheet. Once you do that, you will get an email with your spreadsheet created in Google Sheets. The spreadsheet will be blank, but you can simply copy and paste the values from any .CSV file that you’ve exported from your channels. Make sure your date is formatted YYYY-MM-DD (so 2017-11-25) to make sure that it’s connected correctly. Currency for your manual integration will be automatically in the currency that you’ve set up for your domain. If you have multiple domains on the same Divvit account, be sure to select the domain you’d like to add your manual costs to before starting. Once you’ve connected a manual cost either through manual input or a Google Spreadsheet, it will appear next to the channel you’ve connected it to. You’ll know in real time if it’s worked, and then the data will be fetched during the day so you’ll have your results quickly. There you have it- two very simple new ways to connect even more costs to your centralized Divvit dashboard. Now you can get even more insights and data on your ROI for your marketing channels and campaigns.